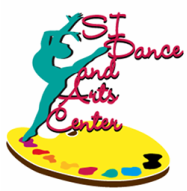 Classes for creative experienced or beginner student ages 9 through 14 years old. Students learn all about fashion design by sketching the fashion figure, creating a stylebook of their favorite fashion images, designing their own fabric, and drawing clothing. Emphasis will be placed on finding and developing a personal style. 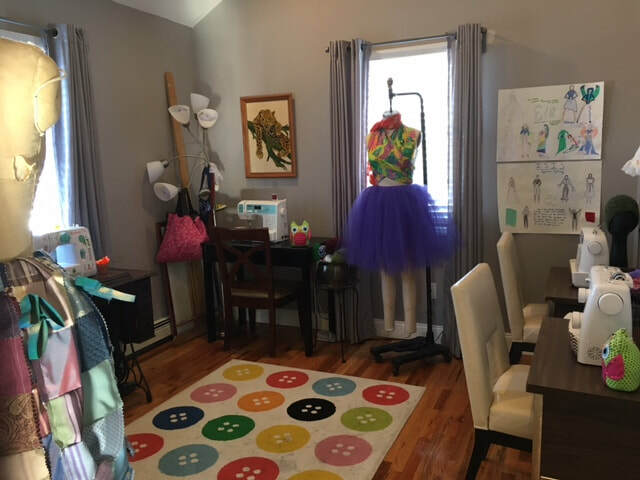 Learn how to use and master the sewing machine to make projects throughout the 10 months. Create and sew a final outfit to model at our Runway Show in June.